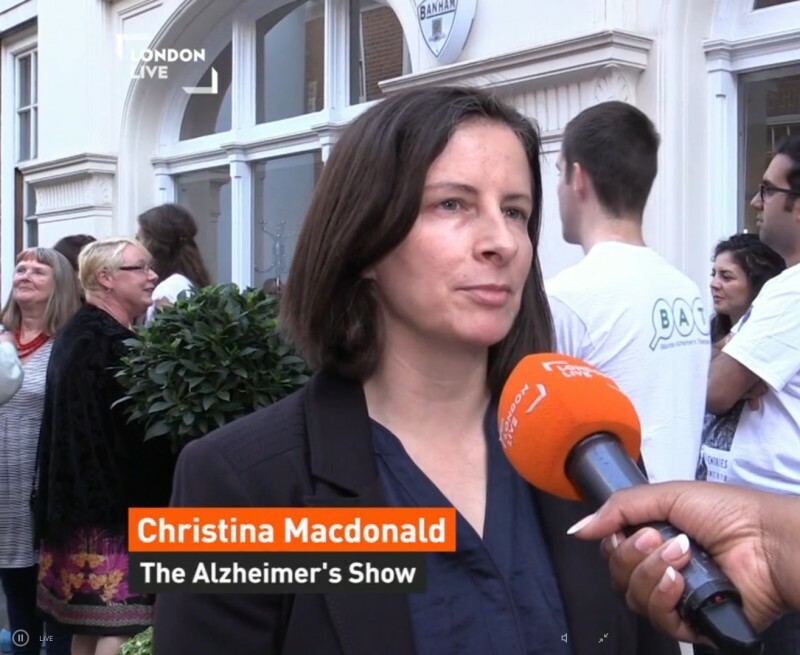 On 6th June, Gallery Elena Shchukina was honoured to present Alzheimer's in the Frame - The Memorable Icons Series, a charity pop-up exhibition for Alzheimer's relief. The exhibition, organised in collaboration with The Alzheimer's Show, featured portraits of notable indiviudals affected by dementia. The range of portrait subjects highlighted the indiscriminate nature of dementia: included in the exhibition were portraits of the boxer Sugar Ray Robinson, former Prime Minister Margaret Thatcher, and writer Terry Pratchett. Artists participating in the event included Pure Evil, Trish Wylie, and Gallery Elena Shchukina artist Paul Wright. 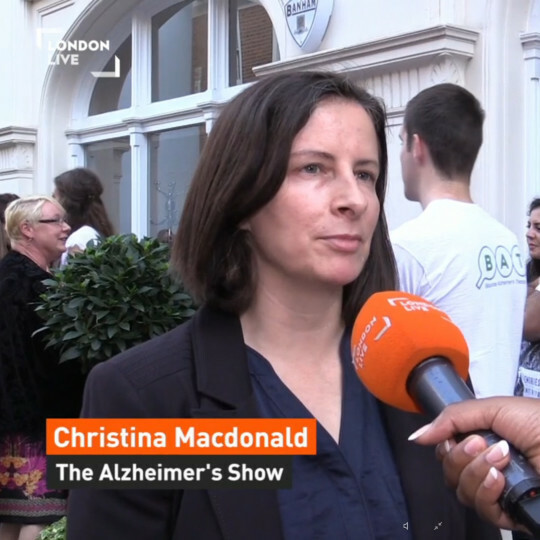 London Live filmed a segment from the gala event, with interviews conducted by Funmi Olutoye. Follow the link below for the video footage.